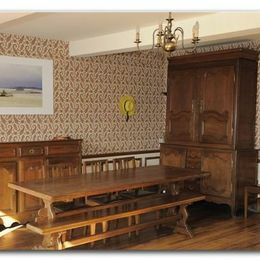 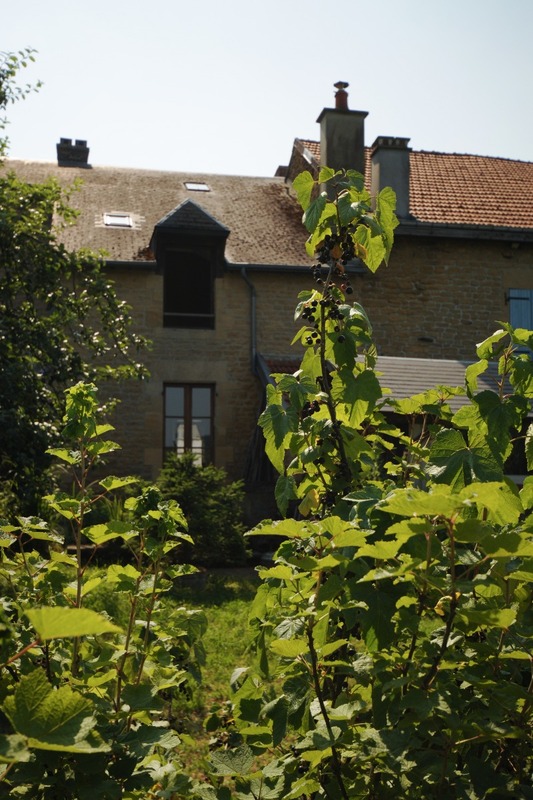 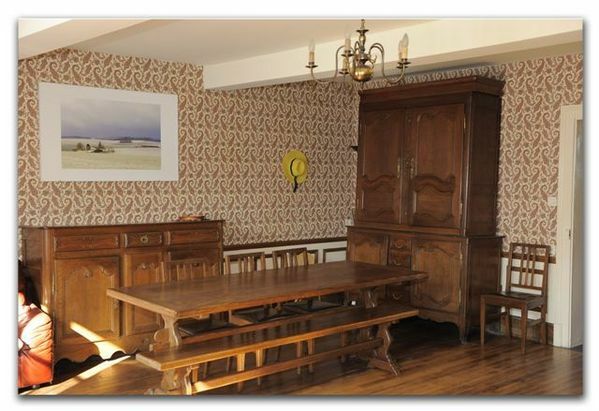 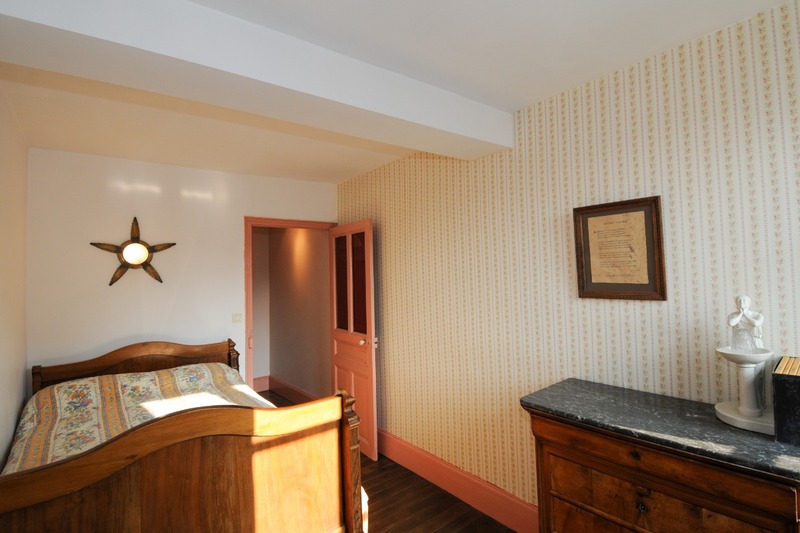 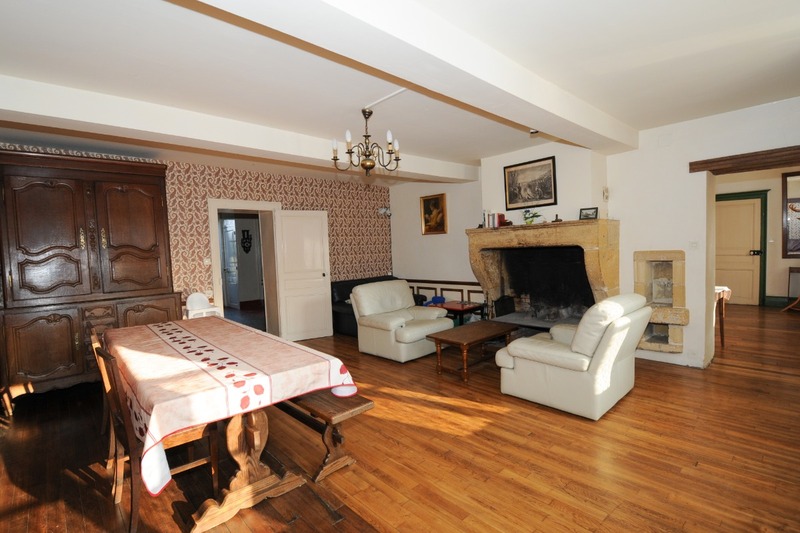 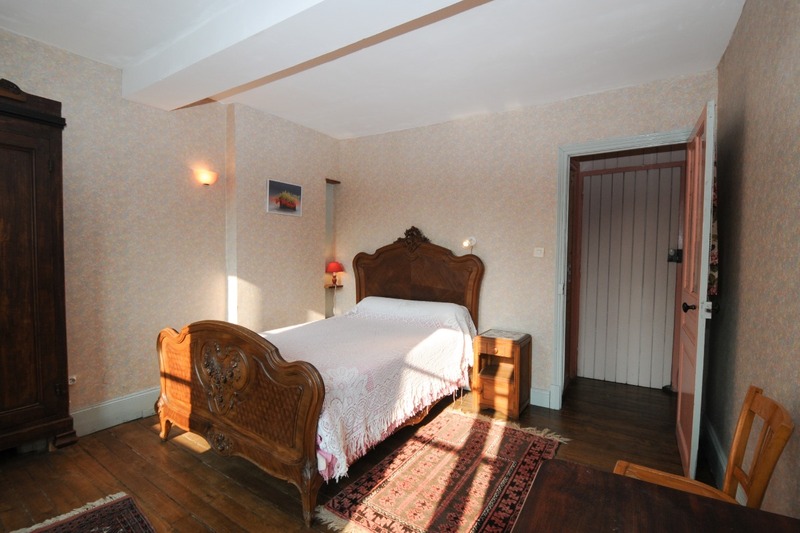 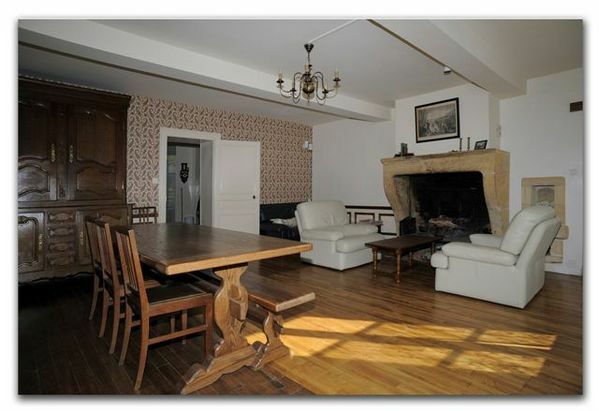 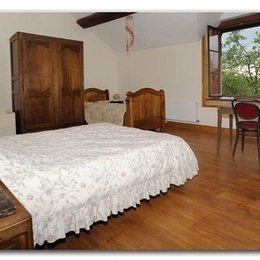 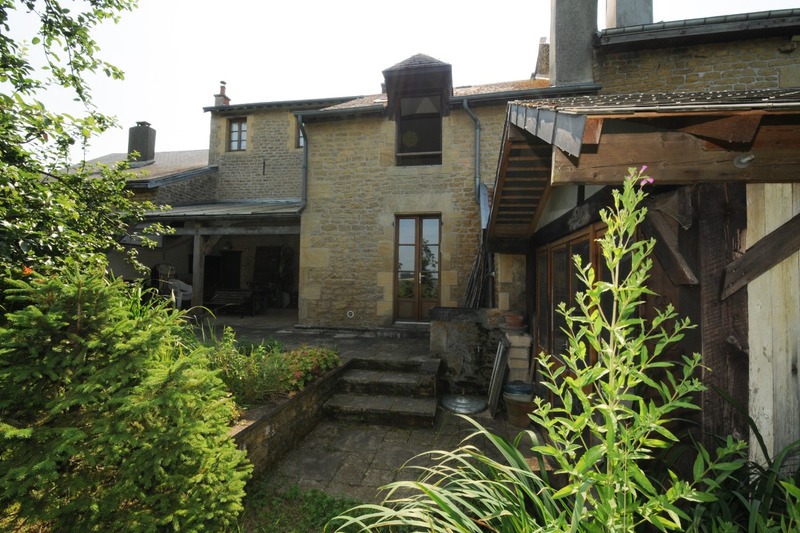 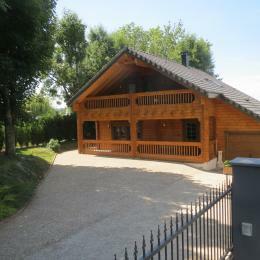 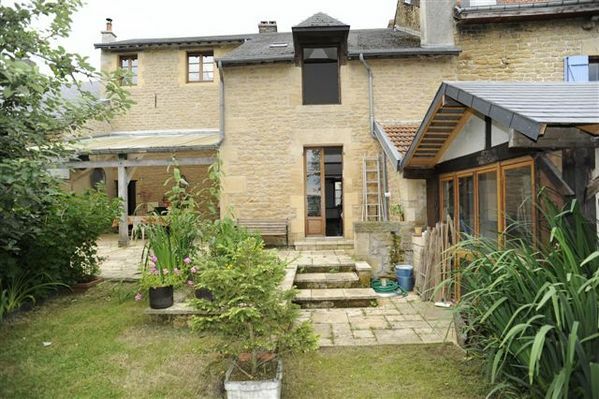 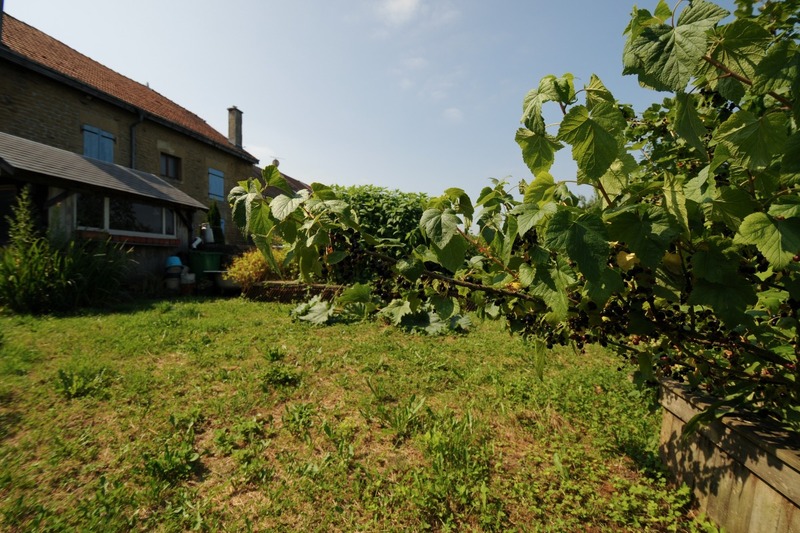 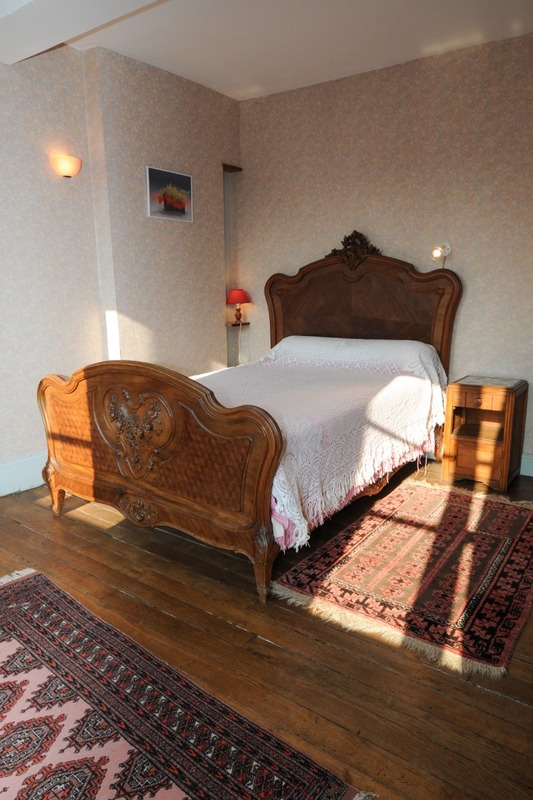 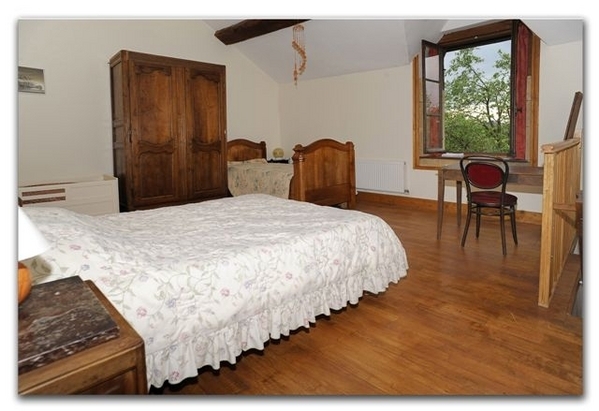 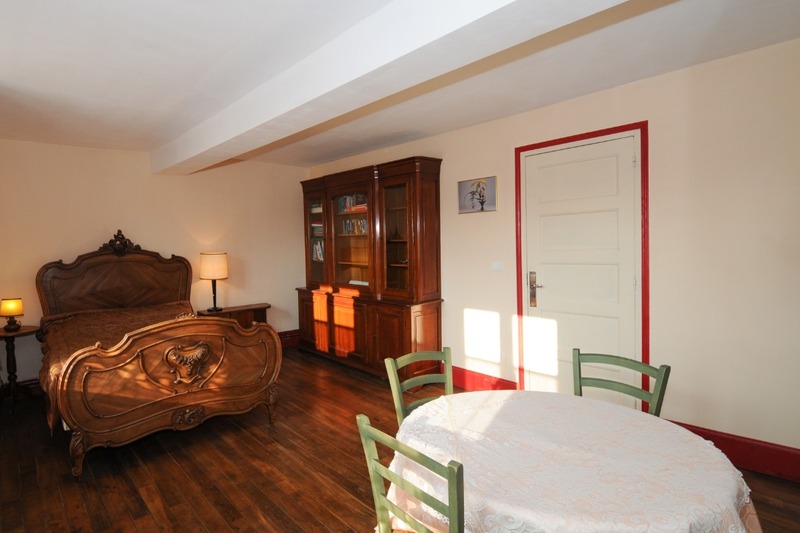 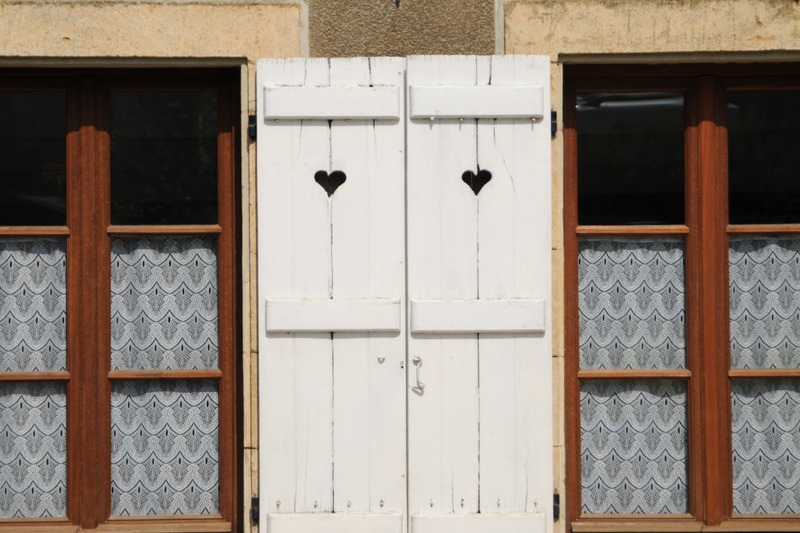 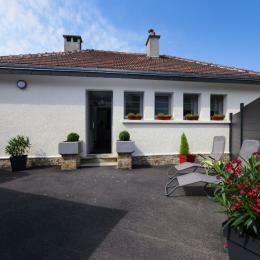 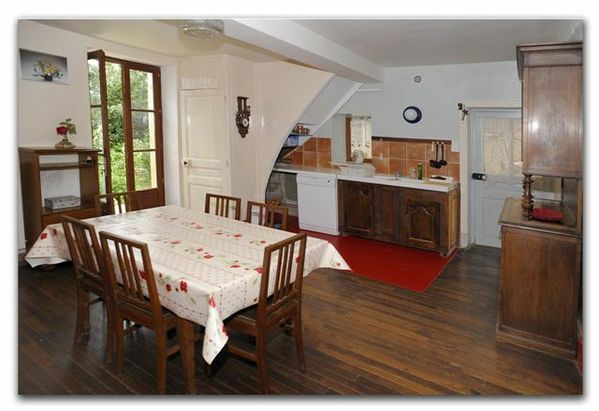 The former Post Relay House totally refurbished now can host up to 8 persons, located nearby Sedan and the Maginot Line. 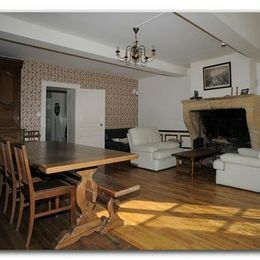 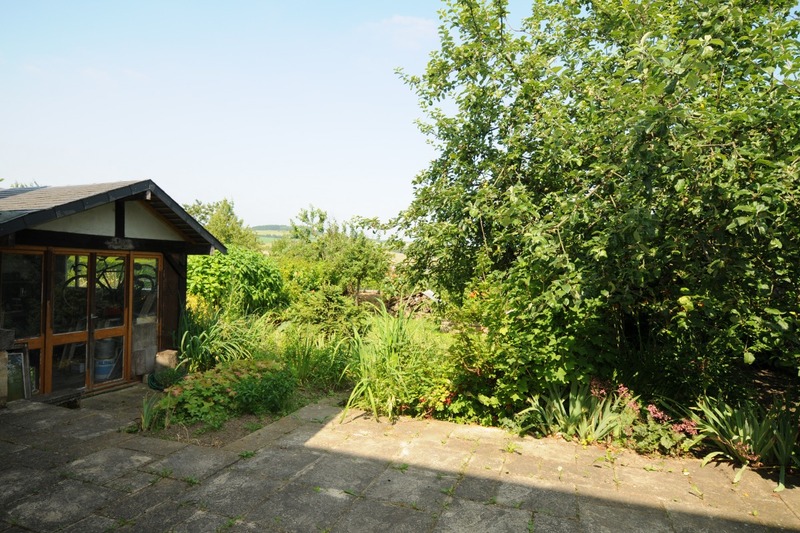 A fully equipped kitchen, a spacious dining room with an 18th century fireplace and a view over the private garden, a living room, TV, laundry room and toilets. 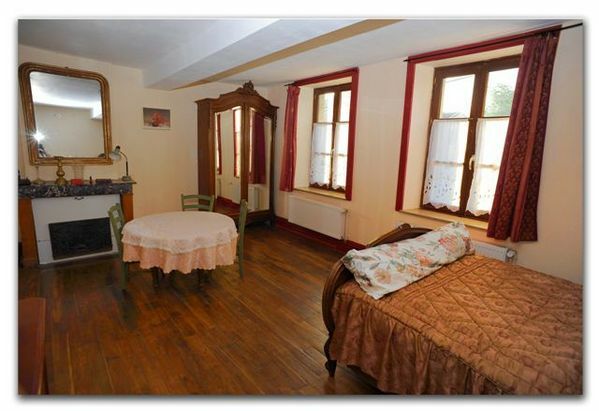 WIFI in every room. 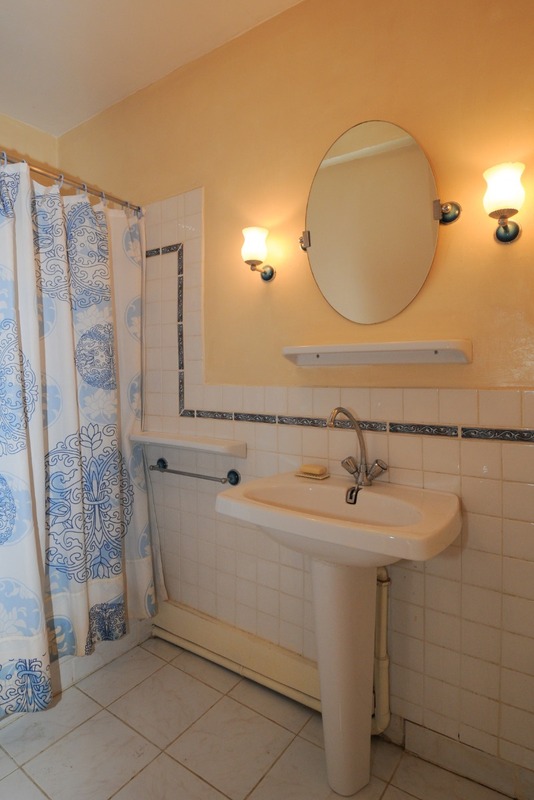 On the first floor: 3 bedrooms and one in a mezzanine (2 bedrooms with ensuite bathrooms, the other 2 sharing the same bathroom). 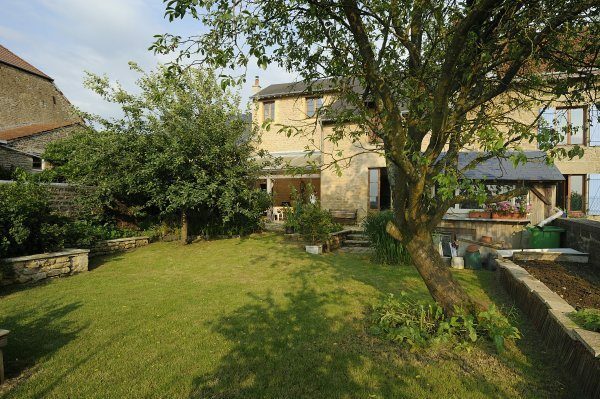 BBQ and garden furniture. 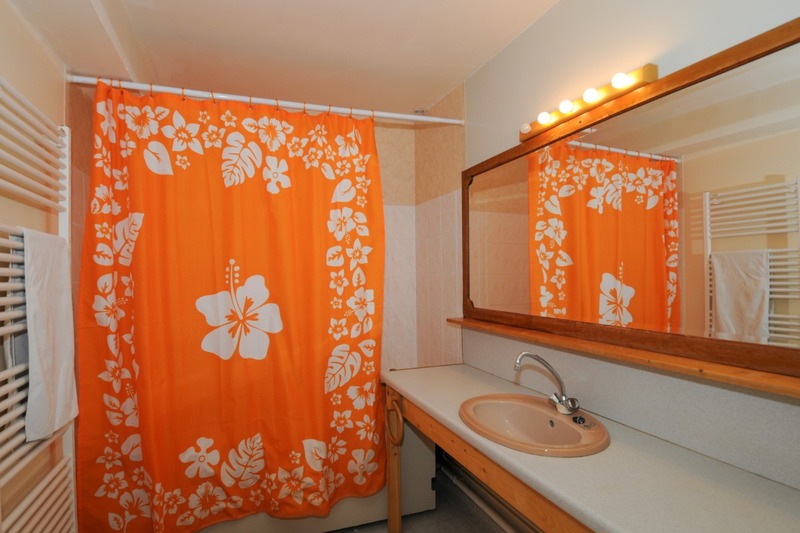 Option: sheets and cleaning upon request.